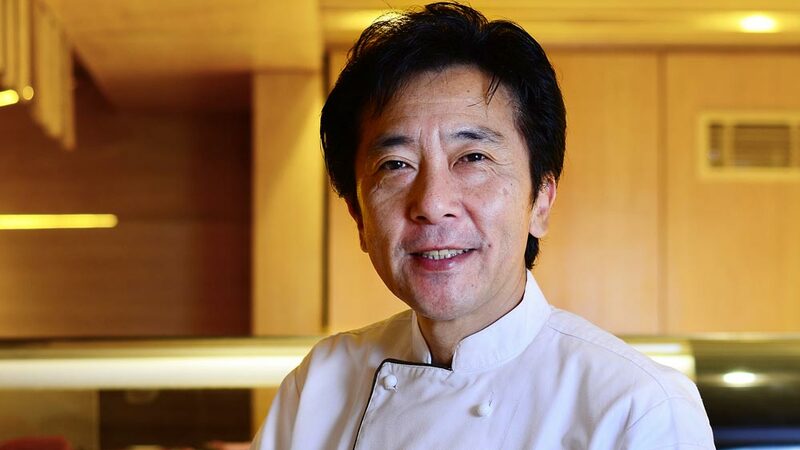 In tete-a-tete with Restaurant India, Chef Yutaka Saito, Executive Chef, Simply Sushi by PVR Director’s Cut talks about Japanese food trend. What made you take Simply Sushi to a standalone location? The thought of enjoying Japanese cuisine inside the cinemas was something that probably never crossed anyone’s mind. We launched the Simply Sushi brand in 2015 at PVR Director’s Cut, and ever since, we’ve been on an uphill trajectory in terms of brand appreciation and encouragement from our guests. While the journey of the Simply Sushi brand started inside the auditoriums, it didn’t take us very long to realise that the concept was widely appreciated, and from then on we expended to have a sushi counter at PVR Director’s Cut, included the menu at PVR Gold properties. It is the love and encouragement of our customers that has brought Simply Sushi ‘out-of-the-box’ office. How are you trying to in cash on the new age customers’ via Simply Sushi? Customers today are well-travelled and appreciate global cuisines. We are providing best quality ingredients, innovative sushi i.e. batera sushi, beautifully executed temaki. All our items are affordably priced, that encourage first timers to try the cuisine. We have seen a sudden rise in Japanese and Korean cuisine. Why so? With the rise of Japanese & Korean companies entering the country, we have noticed an increased acceptability and adaptability of these cuisines to Indian customer’s palate. What’s so unique about Simply Sushi that other Japanese restaurant does not cater to? Tell us about the menu designing? From where do you source the ingredients? Our selection of batera sushi, temaki rolls and Japadogs are our signature dishes. Our Maki Sushi rolls are true example of the ethos behind this project, i.e. exceptional quality of raw material and emphasis on technique. The idea behind the concept is to showcase and present the best sushi in the country to patrons and give them a glimpse of what to expect in our cinemas. This concept highlights the attention to details and the fact that good quality is not always very expensive if the menu, as in this case, is crafted smartly. We believe in constantly being in close touch with our customers and know that it is their feedback that is the most important. The customers whom we serve guide us to design the menu, the flavour they desire, and their acceptability and the global trends. Most of our ingredients are handpicked from Tsukiji market from Japan. Chef you are known for you work globally. What do you think where is India heading in term of food trends? Well India itself is very diverse in its food produce people are accepting lots of global cuisine and serving too. How difficult/easy it is for you to cater to Indian taste buds? It is very difficult to acquire fresh and good quality ingredients to serve to our patrons.I have spent last seven years here in India serving their taste buds, so I have won over their acceptance of food. 10 Ways To Boost Offline Sales For Your Biz..
Why Small Portion is Ruling Restaurants..
Movies Every Entrepreneur Should Watch..
Technology That Delivers Health, Convenience..
Ideas to Promote Your Restaurant Well..